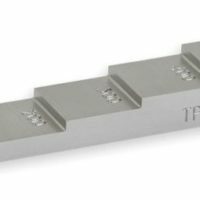 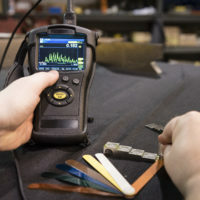 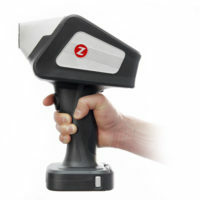 Sonotrace® is a general-purpose ultrasonic couplant for flaw detection and thickness gauging applications. 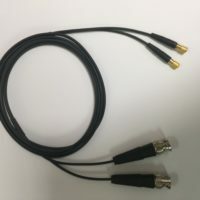 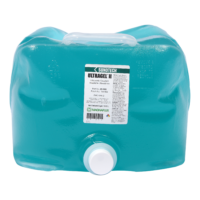 This glycerin-free couplant is a great choice for applications requiring minimum halogens, sulfur and low melting point metals, and offers good performance at a lower price point. 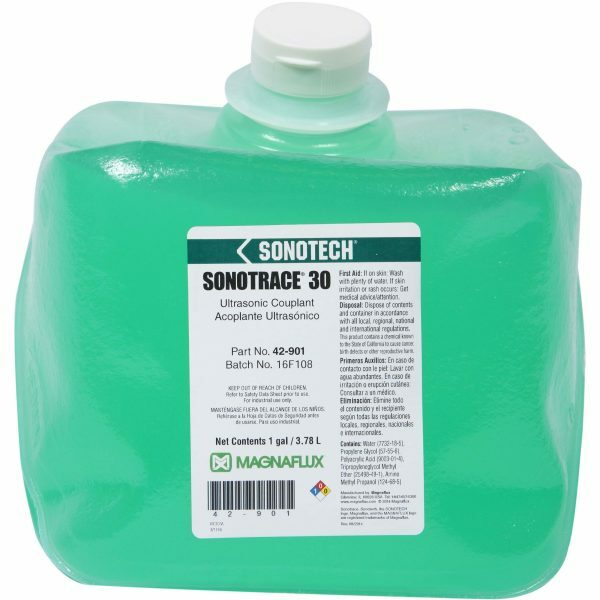 Sonotrace comes in two different viscosities, Sonotrace 30 which is a medium-thick gel and Sonotrace 40 which is slightly more viscous. 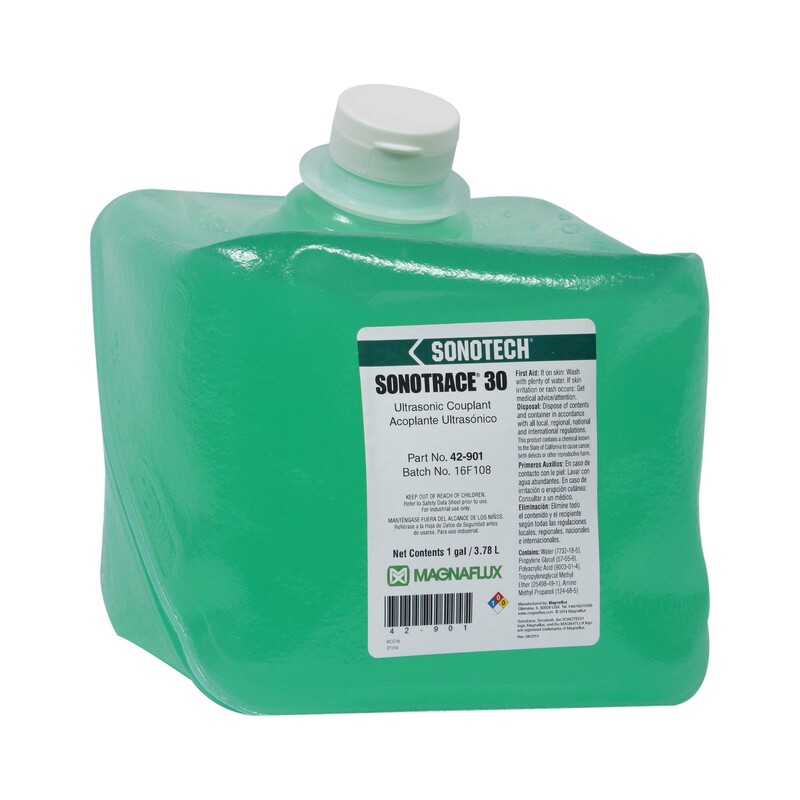 Sonotrace comes in two different viscosities, Sonotrace 30 which is a medium-thick gel and Sonotrace 40 which is slightly more viscous.